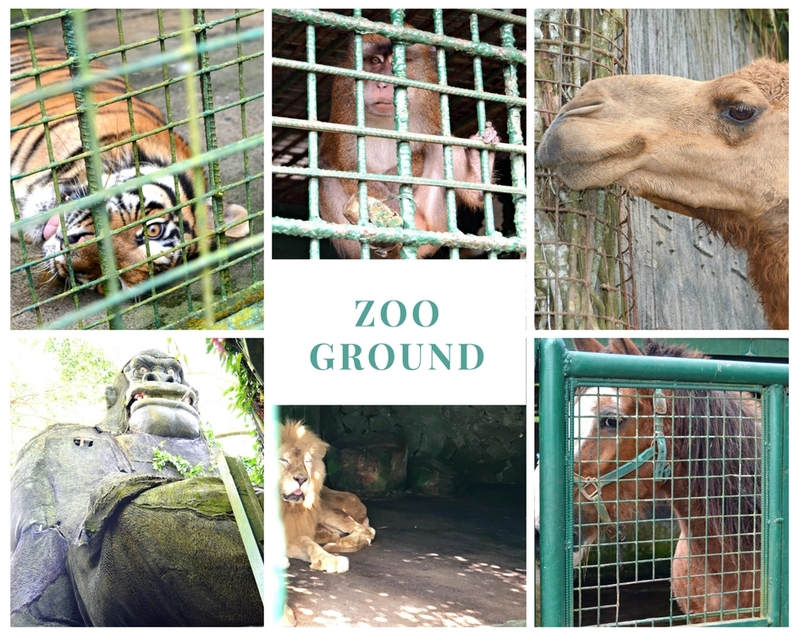 ZOORI (Zoo at Residence Inn) is located in Tagaytay City were guest can enjoy a full scenic view of Taal Volcano while having fun with the animals. 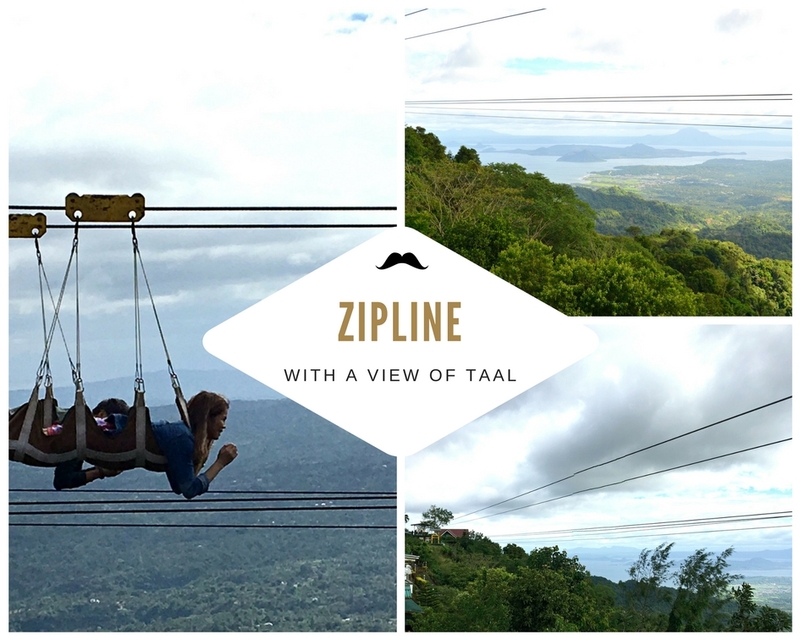 Aside from Mini zoo it has a Zip Line that will surely add a benchmark in providing an exciting plus comfortable and relaxing stay at Zoori. 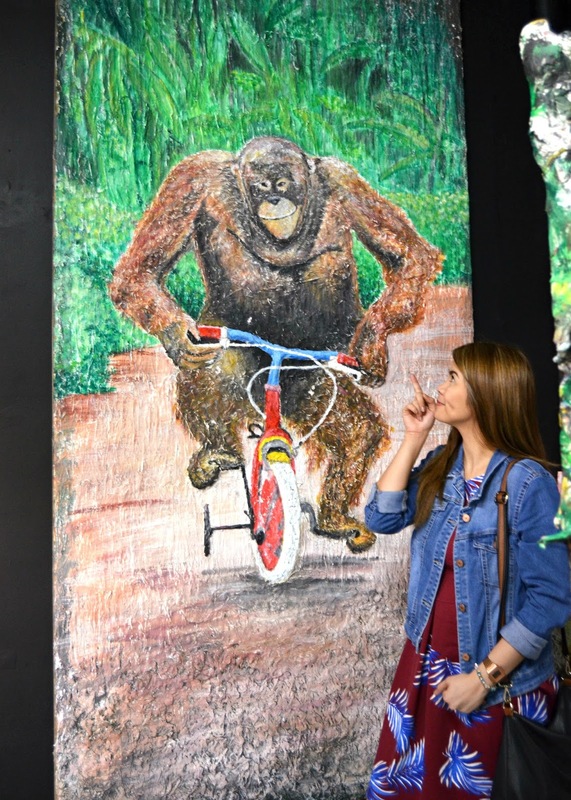 This themepark also showcase amazing fairytale like shows that surely everyone must watch. 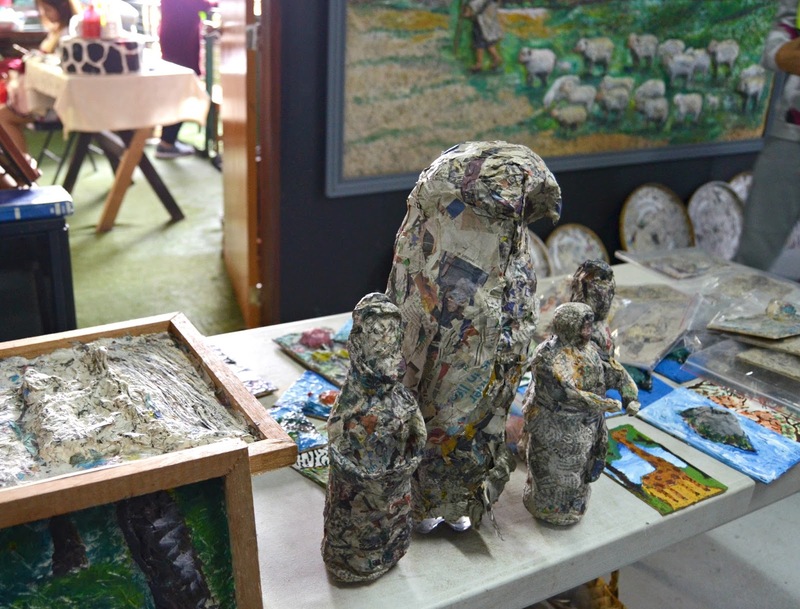 This is a collection of arts made from scraps such as paper, etc. and it was showcase to public and even encouraging kids and adult to try this. 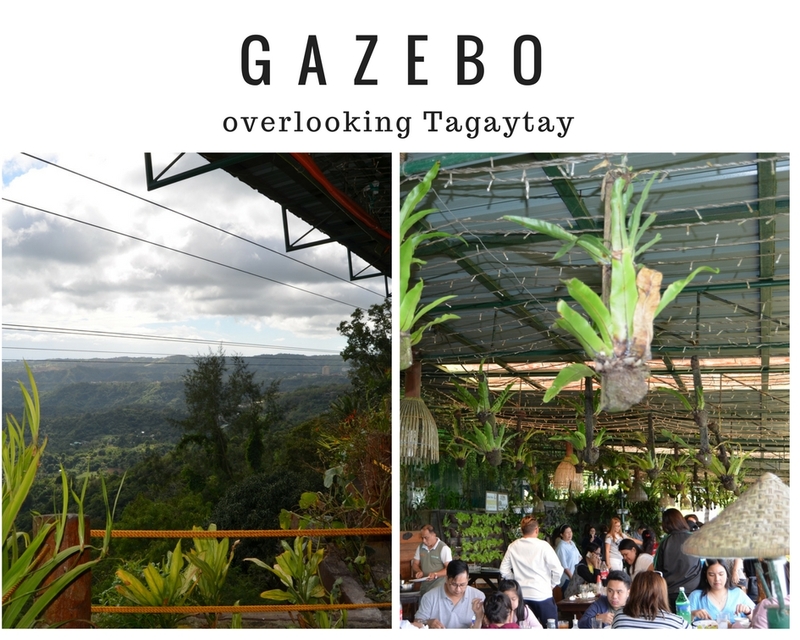 In Gazebo, we experience great dining with overlooking and breathtaking view of Taal Volcano and Taal Lake while enjoying the cold and relaxing breeze of Tagaytay. 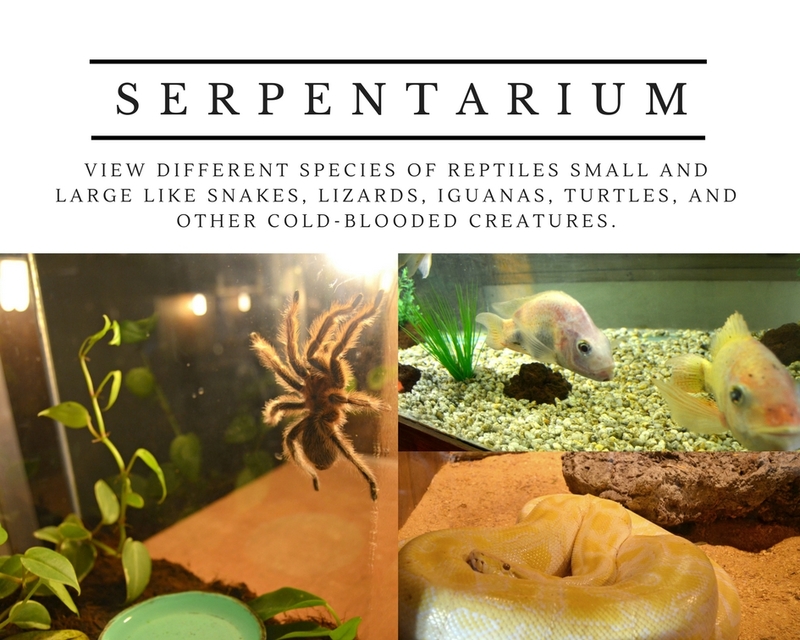 We witness the talent of different animals in action with an awesome magic performance. 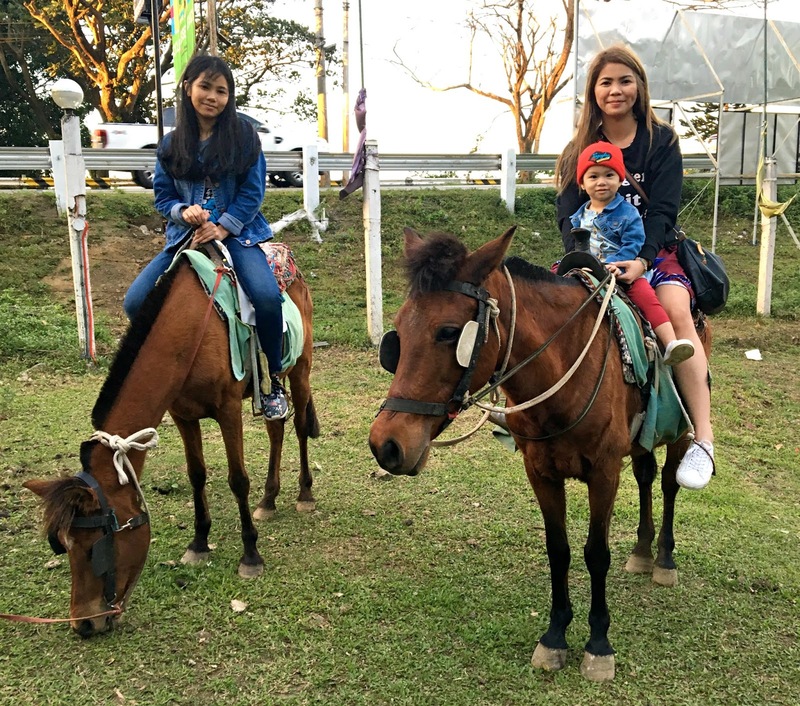 We didn't miss the chance to try horse back riding and it was fun for only P50. 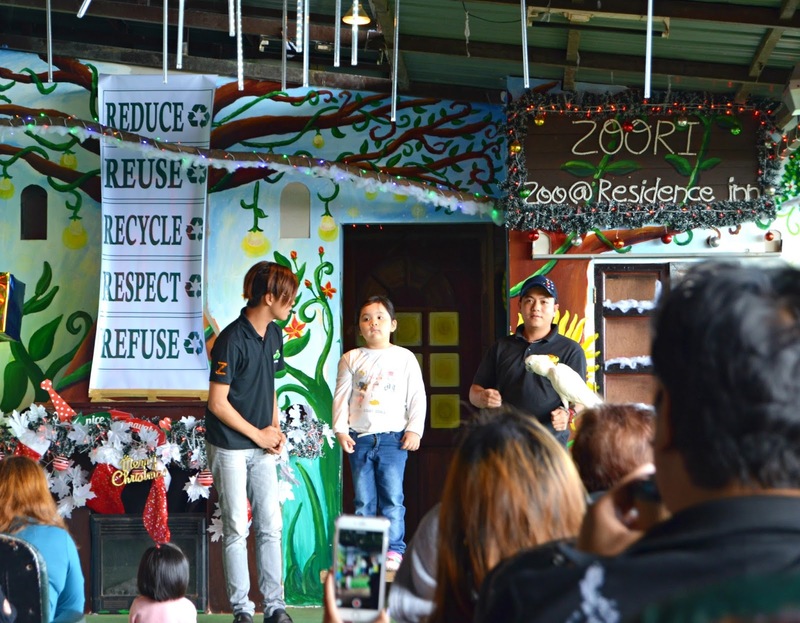 While waiting for the last show of the day, the lights festival, you may opt to try their Coffee Shop wherein they are serving organic drinks. 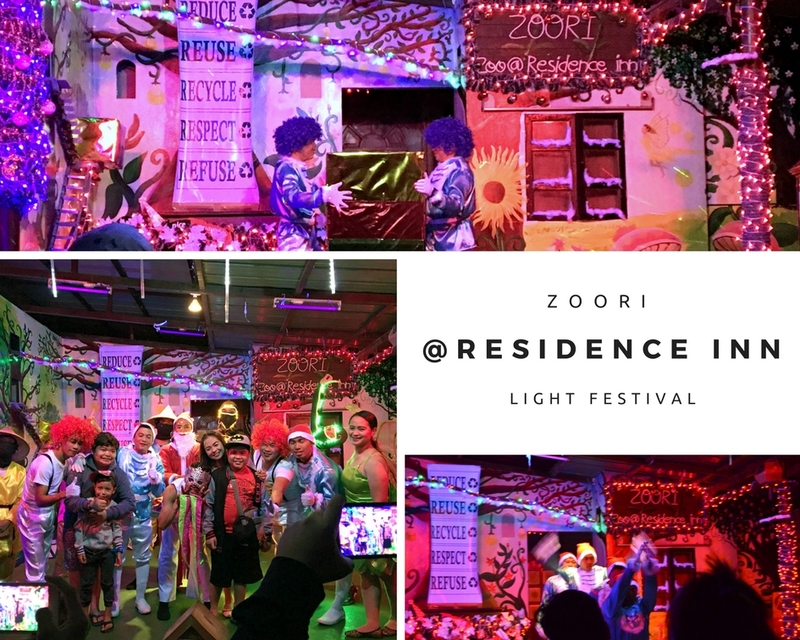 The night ends when the staff of Zoori presented their one of a kind 'Light Festival' show with lots of lights and entertainment. There are also some attractions I didn't mention above such as Eagles Ridge where you will be able to learn and see the different types and species of the magnificent eagles. 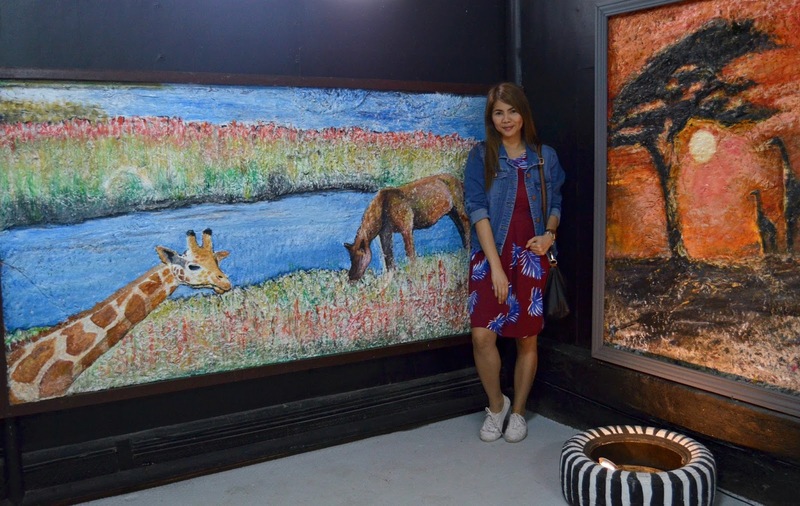 There is also Aviary wherein you can get a chance to interact and see different colorful birds in their enclosure plus a once in a lifetime experience to feed them on your hands. You may reach Zoori By Bus: Ride a bus in Cubao going to Alfonso, Balayan or Nasugbu, Batangas. Tell the bus driver to drop you off at Residence Inn, Tagaytay along the National Highway. 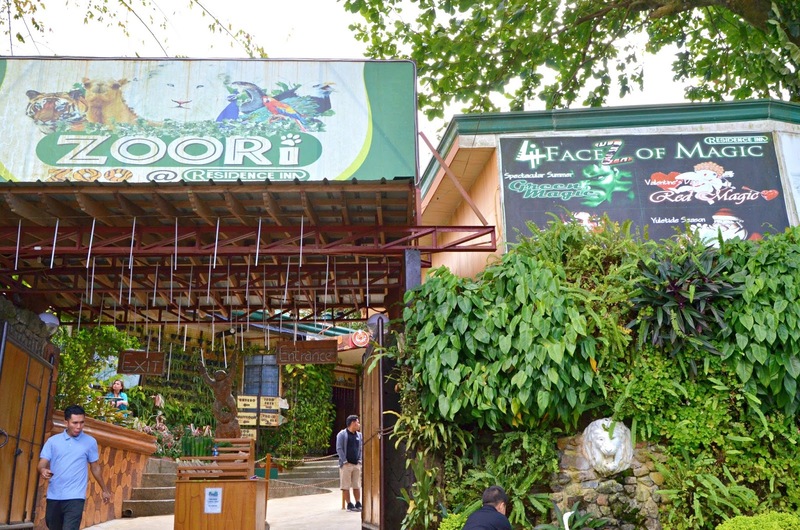 It is a 10 minute from Olivares, Tagaytay or by Private Car: you may Zoori at Waze App. How do you find this place? Zarrah is the writer and Editor-in-Chief of a global blog called The Bandwagon Chic which started in 2013. 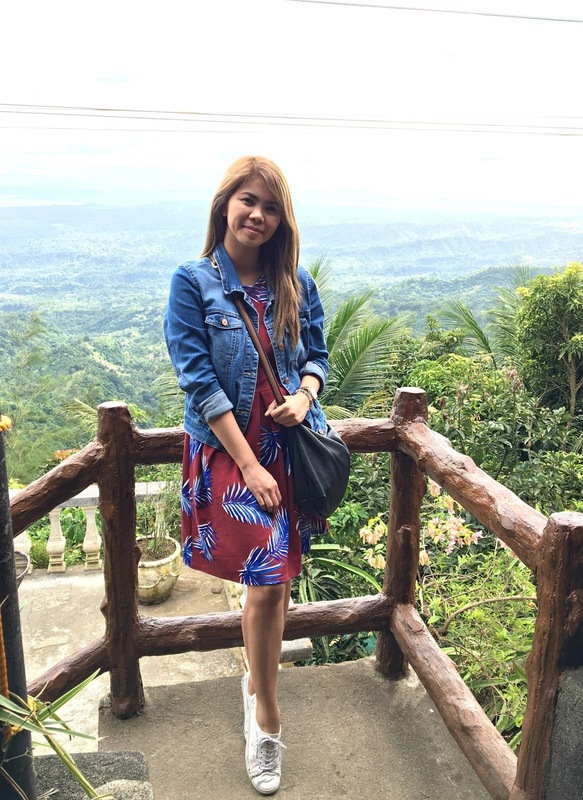 She is a wanderlust, ambivert, futuristic and Fashion + Lifestyle blogger/vlogger. This is her personal blog that showcase her personal style, lifestyle, travels, adventure, events, and photography. She's also been living and working in different places and countries for the past years now. To know more about her, check out her ABOUT ME section. All photos © The Bandwagon Chic unless otherwise specified. Please do not steal them, use without permission, or make a profit out of them. © The Bandwagon Chic | All rights reserved.